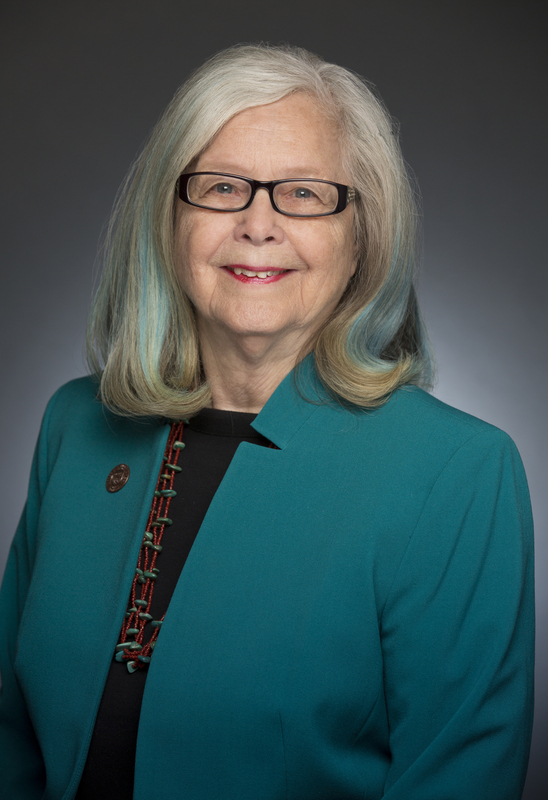 STATE CAPITOL, Phoenix – Sen. Leah Landrum Taylor (D-16) will be hosting a faith based budget briefing Thursday, April 23 from 1:30 to 3:30 p.m. at the State Capitol. Legislators will meet with faith leaders and congregations to discuss possible solutions of how congregations can assist in the midst of this state budget crisis and solutions for those in congregations needing of assistance. Location: Senate Building, Senate Hearing Room 2& 3, 1700 W. Washington, Phoenix, Ariz.
Members of the public interested in attending should contact Senator Leah Landrum Taylor’s office at (602) 926-5864.